On a whim, the Green Girl entered a 13.1 Chicago [Half] Marathon Race Entry Giveaway hosted by Tim from 26.2 Quest. I didn't expect to win but I figured if I somehow managed to get picked, I would make it happen one way or another. There were a few iterations of winners but in the end, you can imagine my surprise when Tim contacted me and let me know The Running Green Girl won. 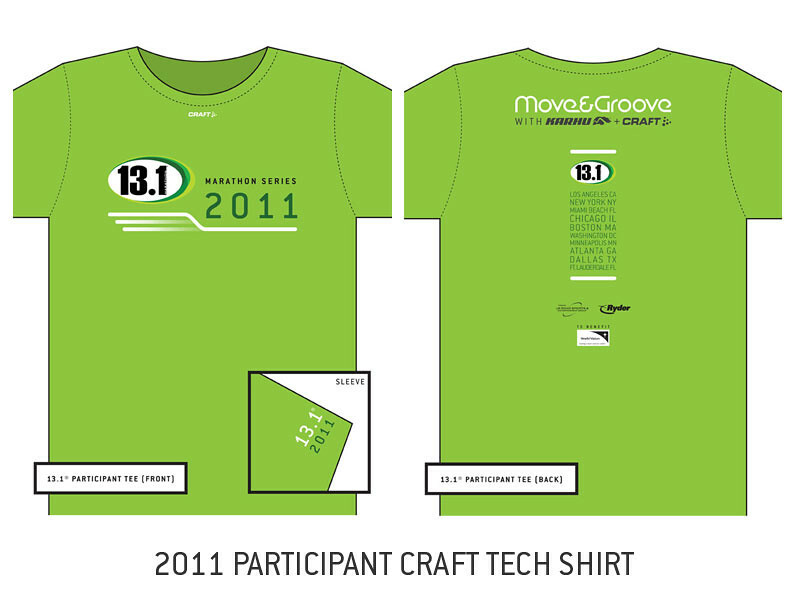 I guess the Green Girl will get the green 13.1 shirt after all - in Chicago! Congrats! I haven't run that one, but I believe the course is similar to the Chicago Half in September, which I liked a lot. yah !!! My home town. Love the shirt you rock. Looks like you were meant to run this! Awesome! Congrats! I really want to run Chicago. So great - enjoy the weekend! We should have good weather (crossed fingers). Congrats!!! I'd love to run that one. Green shirt for a Green Girl. How fitting. woohoo you're going to Chicago!! Have a great time. Congrats! It's a nice race except you have to be shuttled way south of the loop. The start/finish is where the Obabma's had their wedding reception. Darn now I wish I was doing it again this year! Woohoo!! Love Chicago and I know you do, too. Congrats!! Totally cool!!!! Love winning lotteries!! !